With East Texas Now, we're able to cover more news in more places, providing you with coverage 18 hours a day. 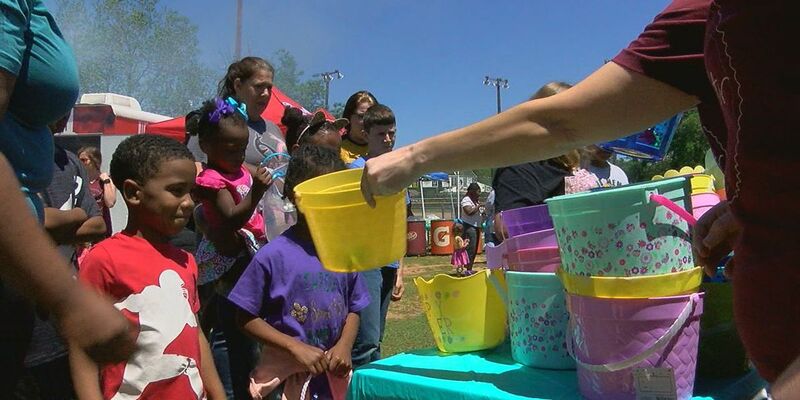 EAST TEXAS (KLTV/KTRE) - East Texas Now is an initiative from KLTV 7 and KTRE 9 that will help us connect with our viewers. With East Texas Now, we're able to cover more news in more places, providing you with coverage 18 hours a day. 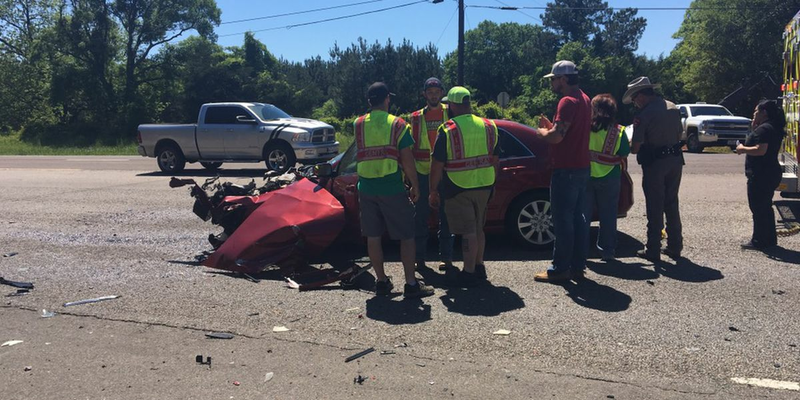 East Texas Now gives viewers a chance to experience news as it breaks. But it's also an opportunity for us to engage with you through conversations on our social platforms as we're live. 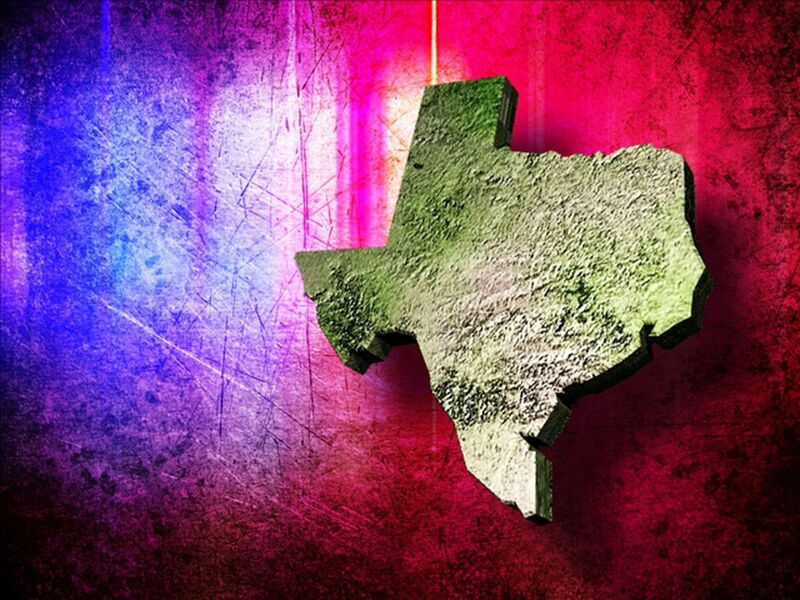 East Texas Now: Ways you can watch live, local news all day long! Joe Terrell is here to fill you in on all the different ways you can watch East Texas Now: a continuous, throughout-the-day live, local newscast powered by KLTV 7 and KTRE-TV! 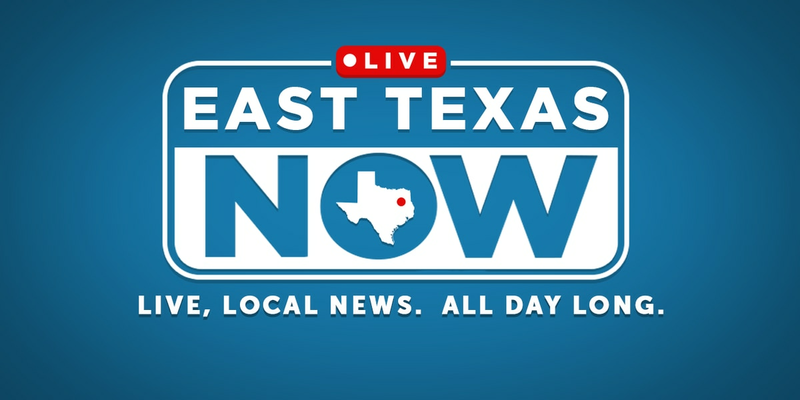 East Texas Now airs Monday through Friday from 7 a.m. to 11:30 a.m., 12 p.m. to 4 p.m., 5:30 p.m. to 6 p.m. and from 6:30 p.m. to 10 p.m.
East Texas Now is available on your television, through our FREE KLTV and KTRE news apps, KLTV.com, KTRE.com, Roku and Amazon Fire - meaning you can get our news the way you want, when you want it.